Many years ago in Springfield, Illinois, I met Richard J. Daley. I was a young assistant counsel to then Governor of Illinois, Adlai E. Stevenson. Daley was head of the Illinois Department of Finance when Illinois had a balanced budget and a strong financial reputation. We worked together and became friends. In 1955, Daley was elected Mayor of Chicago with over 700,000 votes. He served as Mayor for 21 years until his death in office in 1976, and became a legendary national leader of the Democratic party and a confidant of Presidents Kennedy and Johnson. I came to Chicago in 1946 after military service in World War II to go to college and law school, and have a long love affair with our city. 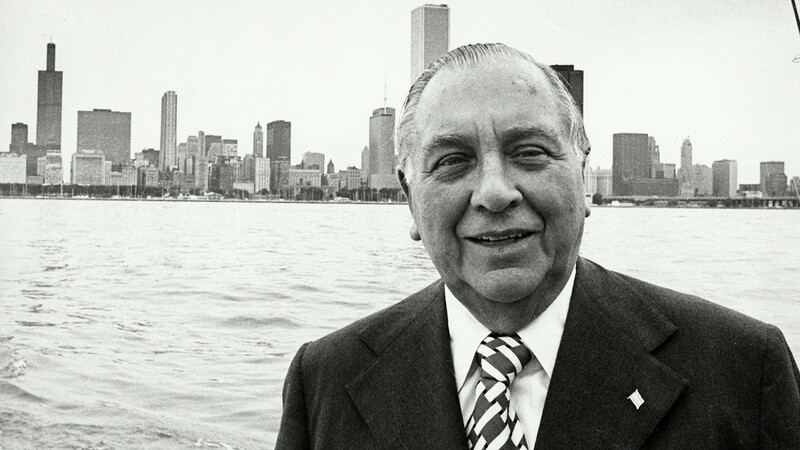 Now in my 94th year, I have a long perspective about Chicago Mayors, having known each of Mayor Daley’s seven successors. 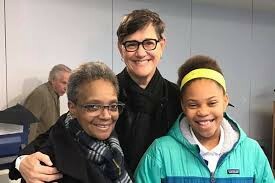 The other night, Richard J. Daley appeared to me in a dream to ask, “Newt, what’s going on in Chicago?” I told him we had just elected a new mayor. “Originally 21 candidates announced they were running and that 14, including your son Bill, got on the ballot but no one got 50 percent of the vote, which led to a runoff of the two with the highest votes.” I told him that his son did not make it to the runoff; and he said he regretted that because Bill would have been a great mayor. He asked about the two finalists. who fought for the rights of women to vote.” I replied, “Mayor, your mother would be proud. Remember those two African American candidates I told you about? Chairman of the FCC in the Kennedy Administration and now Senior Counsel at Sidley Austin. He was awarded the Medal of Freedom by President Obama.